Hello, everyone! We’ve recently launched a new premium feature in Event Espresso (as of 4.9.27.p) that allows your customers to filter tickets by date. 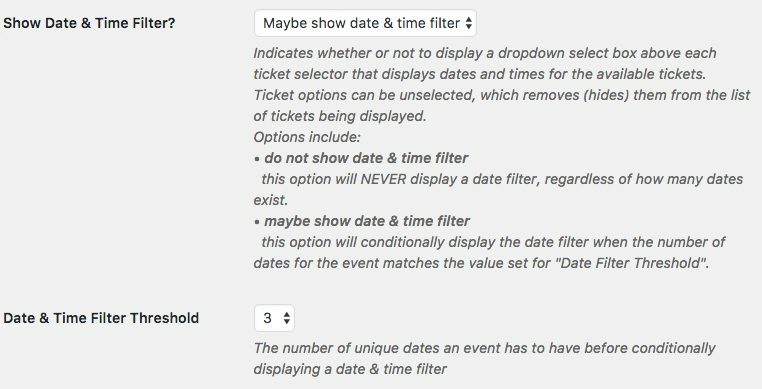 If you have ever used the Multiple Datetimes Per Event feature when configuring your event to occur on multiple days, you know that sometimes there can be a lot of ticket options (one for each Datetime, etc.). To make the process of selecting the correct ticket for the right day(s) easier for your audience, we have added a setting that allows you to turn on a date filter so that your registrants can filter available ticket options by date. Here is an example of filtering tickets by date (datetime date). In this example, the event has nine dates and ten ticket options. 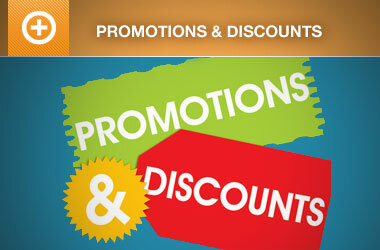 There is a ticket for each date (datetime), and one ticket that sells access to all the dates. When filtering the dates, only the tickets with the selected dates will show as options. 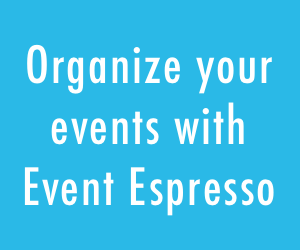 To enable the “Filter by Date” feature, navigate to Event Espresso > Events > Templates. You can also set a threshold for when the filter should activate, based on the number of different dates for your event (established by datetime). If you need help with the “Filter by Date” feature, then feel free to reach out in our support forums so we can share feedback and help you move forward with your project. Developers don’t hesitate to share your improvements via the Event Espresso Github issues page or as a pull request. One-click updates are available via the WordPress Plugins page within the WP dashboard to members who have activated their support license key. The support license key can be found on your Event Espresso account page, and it is activated through the General Settings page for Event Espresso within your WordPress admin (WP dashboard). 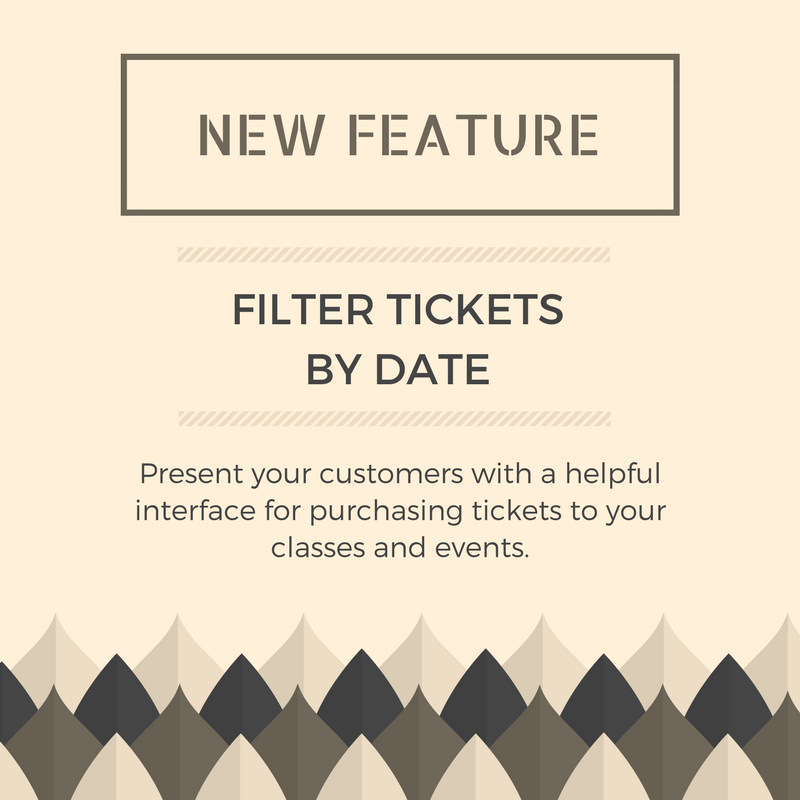 We hope you find this new feature useful and that it helps present your customers with a convenient interface for purchasing tickets to your classes and events. Please be sure to share your feedback in comments below. Our Community Chat Group is also open as a place to share your ideas. 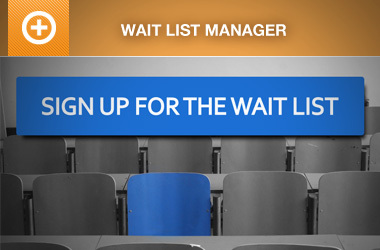 It has made ticketing so simple for multi datetime events. Very Nice feature. Thumbs up..! !